Thinking about relocating to Tompkins County? This area is a great place to live, work and play. HOME TO CORNELL UNIVERSITY AND ITHACA COLLEGE in the central Finger Lakes Region of New York State, Tompkins County and Ithaca exemplify a small-town atmosphere, while showcasing the qualities of a larger metropolitan city. The Finger Lakes Region is made up of 14 counties that occupy 9,000 square miles of the state. Tompkins County measures 476 square miles. Ithaca sits at the southern tip of Cayuga Lake, the longest of the 11 Finger Lakes. By car it is just four hours from New York City, one hour from Syracuse, two hours from Rochester, and four hours from Philadelphia, PA. The climate of Tompkins County provides for a variety of outdoor activities ranging from boating, swimming and hiking in summer, to cross-country skiing and ice-skating in winter. “Ithaca is Gorges” has become the indelible adage that aptly describes the Ithaca area, which has been blessed with deep cut gorges and spectacular waterfalls. Ithaca and Tompkins County are more than just great places to live and work, they’re exciting travel destinations. Nearly 500,000 people visit the area annually and their choices for town charm meets Ivy League sophistication amid a backdrop of breathtaking gorges, towering waterfalls, outstanding recreation and world-class thinking. The area’s rich culture, fine lodging and abundance of top-quality restaurants make it an ideal base for any Finger Lakes getaway. Challenging academic programs across Tompkins County mean outstanding education for students of all levels. 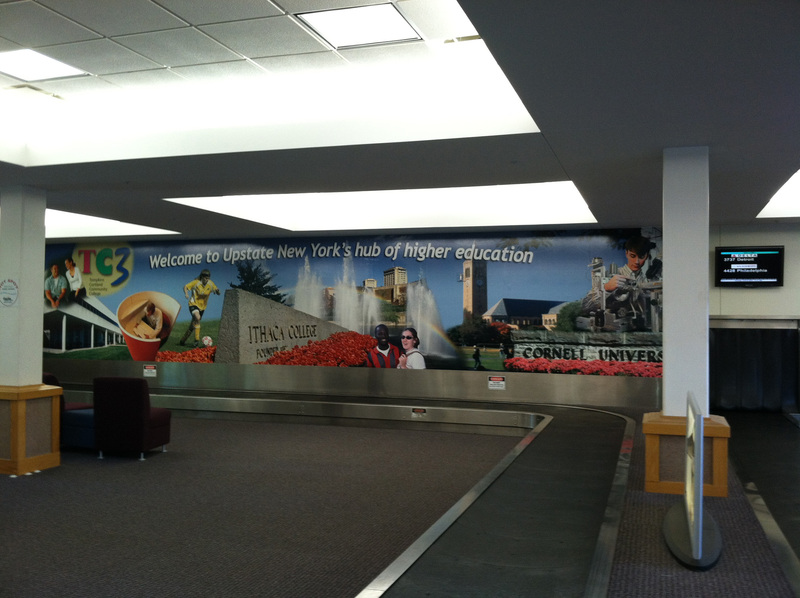 THE HALLMARK OF TOMPKINS COUNTY IS ITS EDUCATIONAL INSTITUTIONS: Cornell University, Ithaca College, and Tompkins Cortland Community College (TC3). These excellent academic institutions bring more than 25,000 students to the county, and others located within an easy driving distance further enhance the educational opportunities for our residents. Cornell University was founded in 1865 by Ezra Cornell and Andrew Dickson White. A member of the Ivy League, its 745-acre campus includes 260 major buildings with 13 different colleges and schools within the University. It is a leader in cutting edge technologies such as supercomputing, biotechnology, high-energy synchrotron studies, mathematical sciences, nanofabrication and nuclear studies. 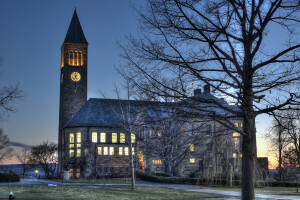 Cornell ranks among the top universities in research funding from the National Science Foundation. For more information, please visit www.info.cornell.edu or call 607-254-INFO. Ithaca College was originally founded as the Ithaca Conservatory of Music in 1892. Currently offering over 2,000 courses and 100 programs in its five different schools, the student to instructor ratio is 12:1. 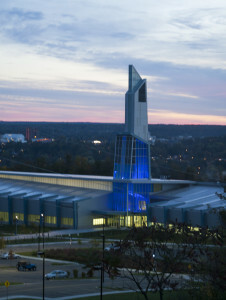 Ithaca College boasts the perfect blend of liberal arts education and professional preparation and its music school is known as one of the best in the nation. Challenging academic programs promote critical thinking and hands-on learning, where students work closely with experienced and accomplished faculty. Ithaca College boasts a lively and sophisticated residential community that takes full advantage of its stunning backdrop-blue lake, waterfalls, and gorges and a local community rich in culture and resources. 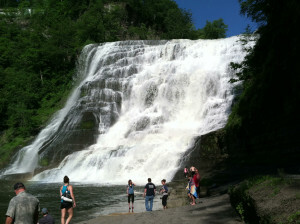 Visit www.ithaca.edu or call 607-274-3011. Tompkins Cortland Community College, often referred to as TC3, is one of the highest rated community colleges in the state. Founded in 1968 and a college of the State of New York (SUNY), TC3 offers over 40 associate degree programs for its annual 4,000 enrollment. A large number of TC3’s students transfer to four-year schools as TC3 has articulation agreements with Cornell University, Ithaca College, Rochester Institute of Technology, SUNY Cortland and Wells College. With extension centers located in the downtown areas of Ithaca and Cortland, TC3’s primary campus is located on 220 acres in Dryden. 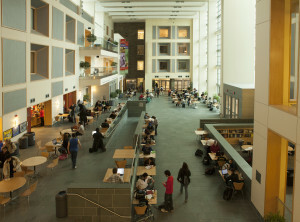 Major areas of study include business administration, accounting, hotel/restaurant management, liberal arts, engineering science, communications, electronics and computer information systems. A specialty of the college is an organization called TC3.biz which provides customized training to more than 40 employers each year. Visit www.tc3.edu or call 607-844-8211. Through its concurrent enrollment program, TC3 has close partnerships with more than 40 school districts, including all six in Tompkins County. State University of New York College at Cortland, often called SUNY Cortland, is nestled at the top of one of the rolling hills in central New York’s picturesque “City of Seven Valleys.” SUNY Cortland was founded in 1868 as the Cortland Normal School. Since its inception, it has played a vital role in educating New York State’s teachers and today offers the largest comprehensive teacher education program in the state and the 22nd largest program in the nation. SUNY Cortlandoffers undergraduate and graduate programs in the liberal arts and professional fields. Students can choose from 70 majors and 44 minors within the Schools of Arts and Sciences, Education and Professional Studies. Visit www.cortland.edu or call 607-753-4711. Empire State College, Founded in 1971 as a part of the State University of New York, is dedicated to enabling motivated adults, regardless of geography or life circumstance, to manage and master a rigorous academic program and earn a degree. Empire State College is uniquely designed to serve adults pursuing associate, bachelor’s and master’s degrees. The college offers affordable, SUNY degrees onsite at 35 locations in New York state and abroad, as well as entirely online. When you take courses at Empire State College, you choose how, when and where you will study. www.esc.edu or call 518-587-2100. Tompkins County encompasses seven school districts in the towns of Dryden, Groton, Ithaca, Lansing, Newfield and Trumansburg. With over 5,300 students, the Ithaca City School District (ICSD) is the largest. ICSD contains eight elementary schools, two middle schools, and Ithaca High School, as well as the Lehman Alternative Community School (LACS), which includes grades 6 through12. The county also has a Board of Cooperative Education Services (BOCES) and special education programs. The Franziska Racker Centers offer a wide range of programs and support services to people with disabilities and their families. In 2009, the New Roots Charter School opened inside the Clinton House in downtown Ithaca. Within Tompkins County, there are currently four private elementary schools; three in Ithaca and one in Freeville. Ithaca also has one private high school, Cascadilla School. For further information on private education, please visit: www.privateschoolreview.com/county_private_schools/stateid/NY/county/36109. Tompkins County is consistently top-rated as a great place to live. 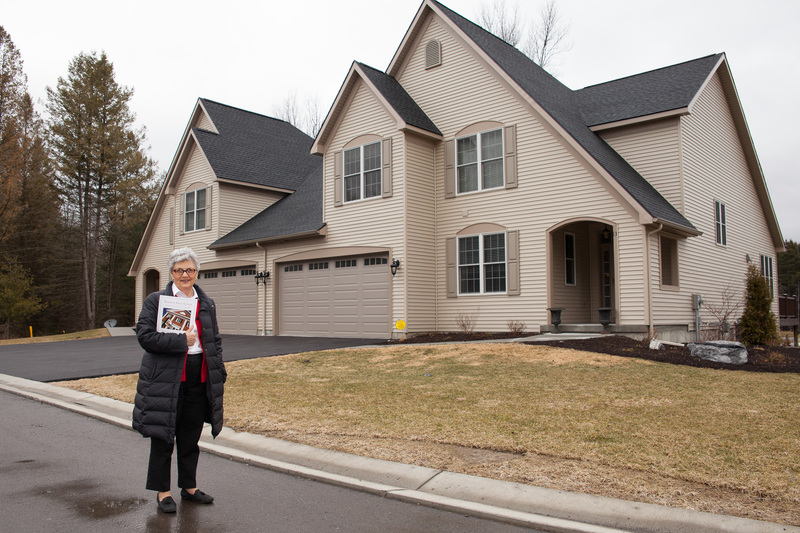 UNLIKE MANY OTHER COMMUNITIES AROUND THE UNITED STATES, where you see extreme swings in market trends, Tompkins County has experienced much more stability. In addition to strong growth in the real estate market over the past few years, real estate values are holding very well. The colleges help to keep the county’s real estate demand stable without large economic impacts such as recessions or economic booms. Ithaca boasts a lively, well-educated, and diverse population, and it was ranked one of 19 “Perfect Towns” by Outside magazine in Oct. 2011; Cornell was ranked second in “Best Employers for Workers over 50” by AARP, Sept. 2011; and Ithaca ranked #9 on AARP’s list of “10 Affordable Cities for Retirement.” Ithaca once again was ranked a “Top 100 Places to Live” by RelocateAmerica.com, June, ’11; and was ranked a top-10 city for “Carless Retirement” by US News & World Report, online, March 2011; finally, Ithaca is #6 in “America’s Foodiest Towns,” (pop. Under 250,000) by Bon Appétitmagazine, Sept. ’10. Homes closer to the City of Ithaca and the colleges tend to be well-kept, older and more traditional. They also tend to be situated in neighborhoods that are within walking distance to shops, restaurants and other small businesses. Drive up any of the surrounding hills away from downtown Ithaca and you will see a mix of single-family homes and townhouses of all ages, sizes and styles. Explore the countryside and you will observe both old farmsteads and unique rustic homes set privately on wooded lots. Lakefront properties remain popular vacation sites for residents and tourists alike as the year ’round beauty of Cayuga Lake can’t be denied! 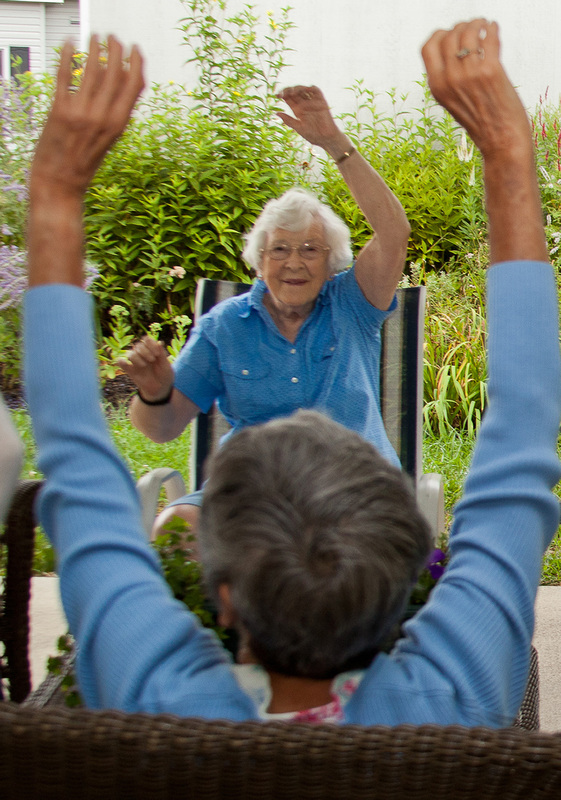 Tompkins County is a mecca for retirees, with a wide range of programs and services for seniors of all ages and interests. WITH SO MANY CHOICES FOR RECREATION, EDUCATION AND ENTERTAINMENT, Tompkins County is attractive to people of all ages, lifestyles and backgrounds. 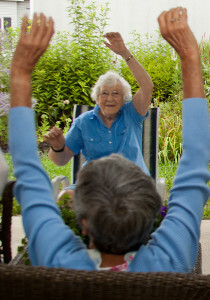 And older adults have an abundance of services from which to choose in this thriving community. 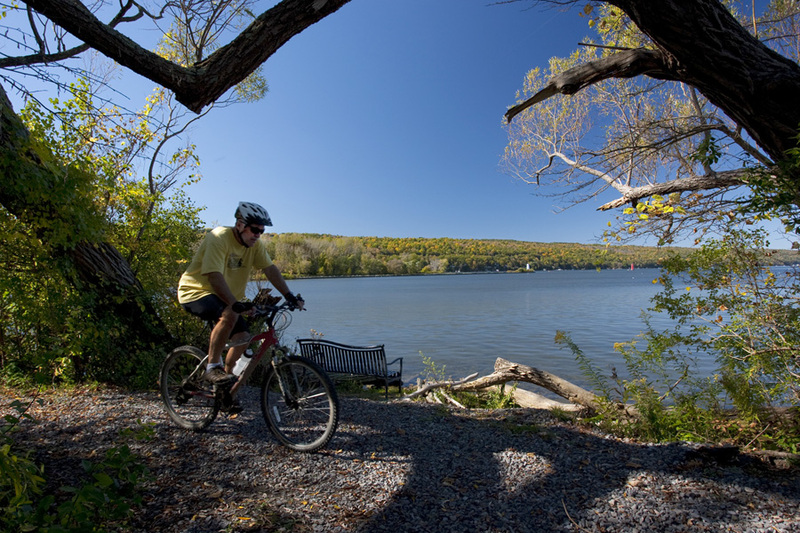 For active retirees, there are miles of hiking trails through the beautiful Finger Lakes Region as well as many golf courses, and opportunities for swimming and boating. Winter welcomes snowshoes, skis and ice skates. Thanks to its central location, Tompkins County enjoys many plentiful transportation options. Offers non-stop service from Ithaca Tompkins Regional Airport to its hub in Philadelphia. Offers non-stop service from Ithaca Tompkins Regional Airport to their domestic and international hub in Detroit. Offers four non-stop flights daily to its hub at Newark Liberty International Airport in New Jersey. Ithaca Airline Limousine – www.ithacaairlinelimo.org. Provides shuttle service to and from Ithaca and other regional airports. Provides private charter and other general aviation services. 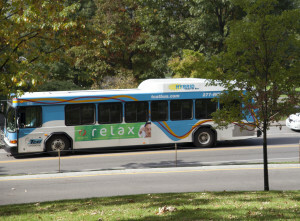 Ithaca is the center of an extensive public bus transportation system – TCAT Tompkins Consolidated Area Transit (www.tcatbus.com) – which carried over three million passengers in 2008. TCAT currently operates 38 routes, many running seven days a week. It has frequent service to downtown, Cornell, Ithaca College, and the Shops at Ithaca Mall in the neighboring Town of Lansing. GADABOUT Transportation Services, Inc. provides demand-response paratransit service for seniors over 60 and people with disabilities. There is also frequent intercity bus service by Greyhound Lines, New York Trailways, and Shortline (Coach USA), particularly to Binghamton and New York City, with additional service to Rochester, Buffalo and Syracuse, and (via connections in Binghamton) to Utica and Albany.